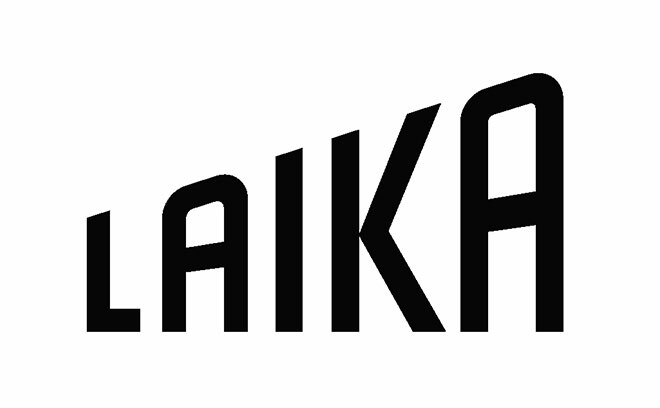 LAIKA is an animation company based in Portland, Oregon, specializing in feature films and commercials. LAIKA is owned by Nike co-founder and Chairman Philip H. Knight and boasts a 30-year history of producing award-winning film and animation. Its features division is the studio behind Academy Award nominees Coraline (2009) and ParaNorman (2012).